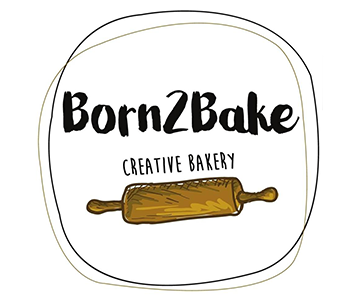 Online ordering menu for Born2Bake. Come to Born2Bake in Littleton, Colorado for delicious sandwiches, pastries, croissants, and more! We also serve Thai Chicken & Rice Soup and Mixed Green Salad. Come find us north of Arapahoe Community College at the corner of Main Street and Curtice Street. We're not far from Bega Park. Order online for carryout or delivery!